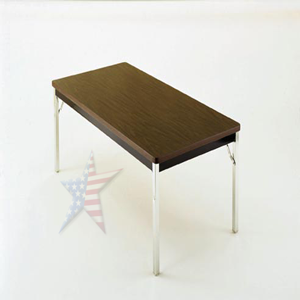 Folding Tables with a multi purpose are great for saving space. Tables-Chairs that fold are for reading areas, casual eating, work areas, lounge seating or waiting rooms. 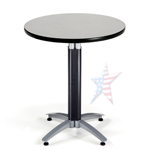 We carry a variety of Colorful Chairs and different Table sizes for every use. 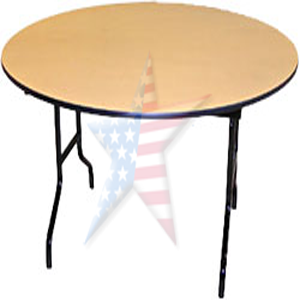 Folding Tables in several sizes. 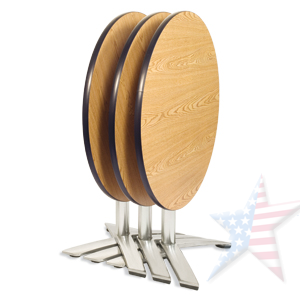 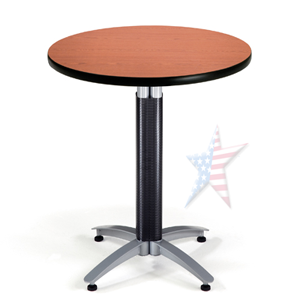 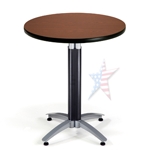 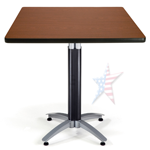 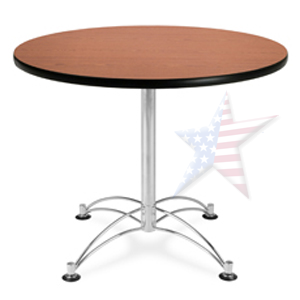 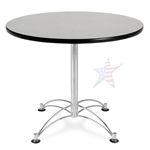 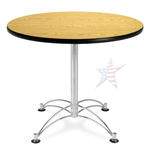 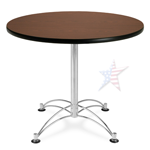 36" and 42" Round/Square Flip-Top Multi-Purpose Table. 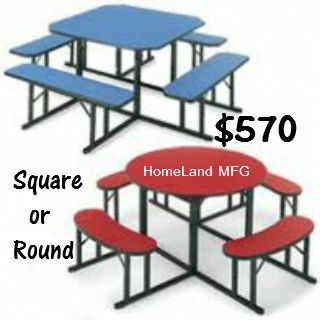 These Tables NEST Together. 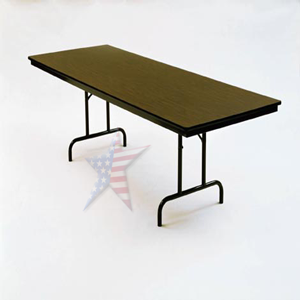 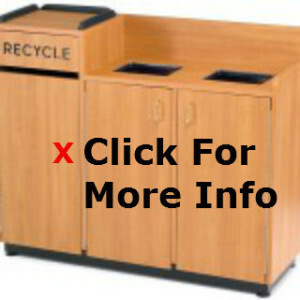 Table trucks are just what you need to quickly store and transport you tables at you office or facility. 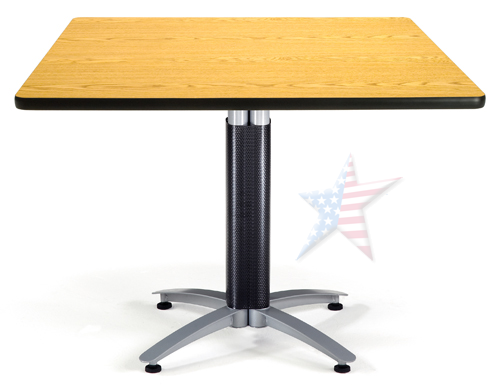 4" casters easily transverse door seals and small bumps. 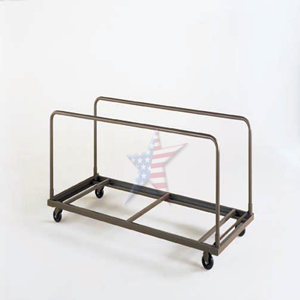 Mon-marring plastic casters keeps floors safe.